Flexibility to be cut to any length. Unique design prevents debris from entering the system. Dedicated glue joints ensure precise and complete bonds for enhanced structural integrity. The StormTank Pack is the light-duty solution for subsurface stormwater management. It's commonly utilized in areas such as parks, plazas and backyards because it is a very cost-effective alternative for non-load-bearing applications. 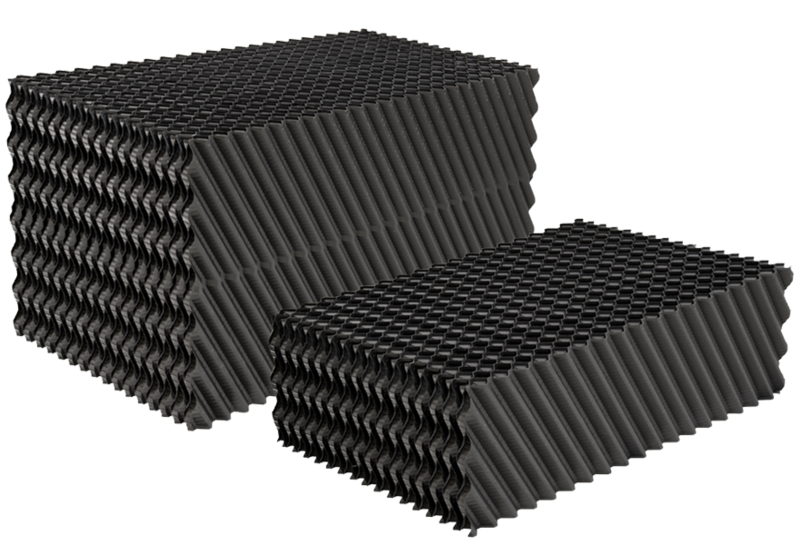 This solution is designed for optimal infiltration and integration in bio-retention and rainwater harvesting applications.